As more people continue to travel all over the world for business and pleasure, so the battle for hotel guests has become more and more intense, and unsurprisingly hotels are deploying a full range of loyalty programs and incentives to try and hook in guests, build up brand loyalty and reap the rewards of return business. Points programs, privileges such as free access to spas or executive lounges and exclusive offers are popular rewards. But are guests engaged? Given the choice to revoke their personal information from hotel brands, more than 80% of respondents said they would. 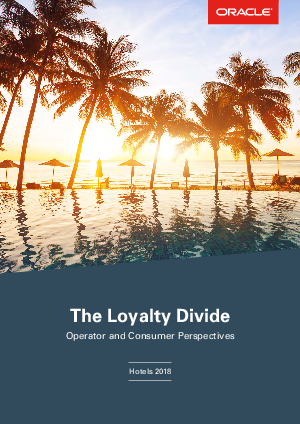 Yet loyalty programs are at the heart of hoteliers’ commercial strategy. So what is going on?